Big Red Constructions success is based upon our continued commitment to the highest level of customer service, quality and design services. Our own team works with you to develop your project. We help you navigate the often daunting process of selecting products and finishes. 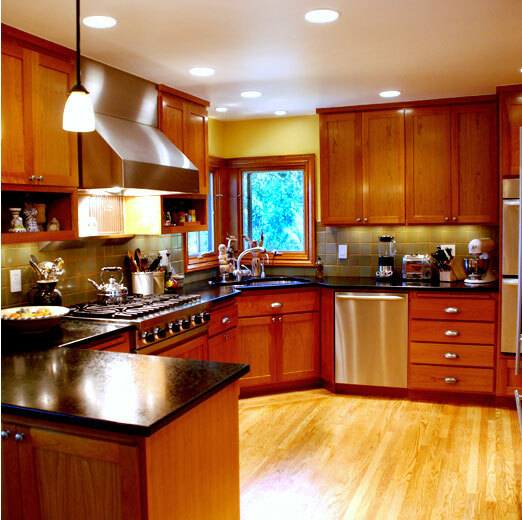 If you're looking to add an addition or remodel your home, please call us today at 925-962-0145.